The SAINT-EX research group uses ground- and space-based observatories to search and characterise planets orbiting other stars than our sun. Our team focuses on 1) the detection of rocky exoplanets, 2) the remote sensing of planetary atmospheres/surfaces and 3) statistical analyses to understand exoplanet properties at the individual and population levels. 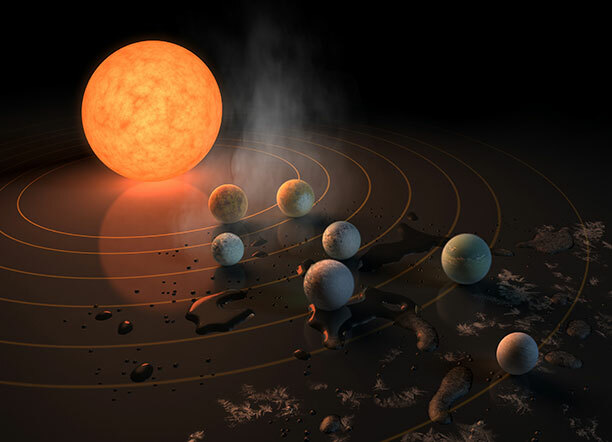 The SAINT-EX group is also leading the development of the eponymous observatory designed to discover planets similar to the Earth orbiting in the habitable zone of their stars. Find out more about the courses offered by the group and the currently available research positions. Our research team is part of the Center for Space and Habitability at the University of Bern. 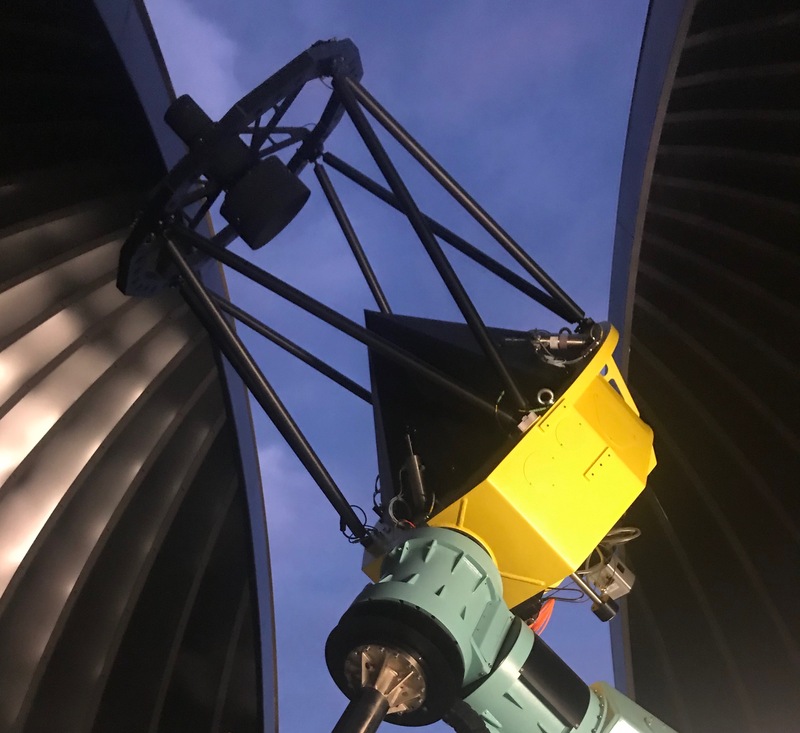 Our team was in Mexico in the past two months to install and test our robotic observatory SAINT-EX. Science operations will start in February 2019. 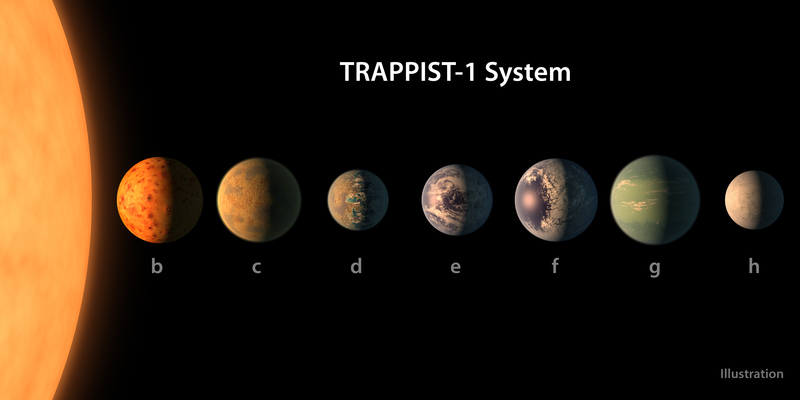 A new paper led by members of the SAINT-EX group is providing the most precise calculations so far of the masses of the seven planets around the star TRAPPIST-1. 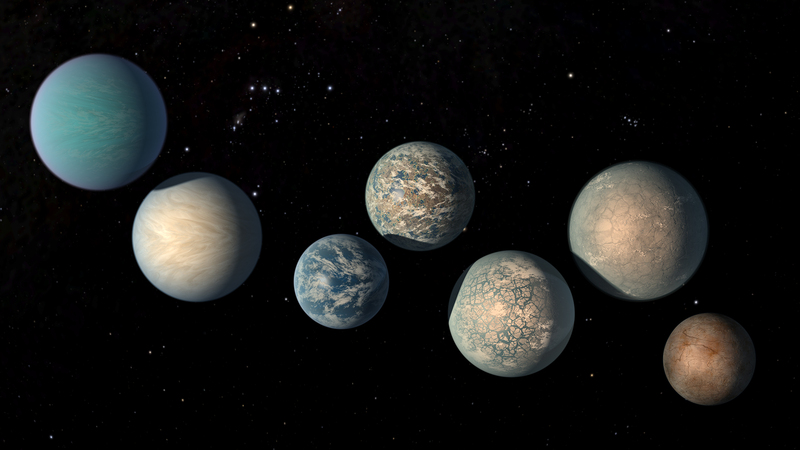 From this, new findings are emerging about their density and composition: All TRAPPIST-1 planets consist primarily of rock and contain up to five percent water. 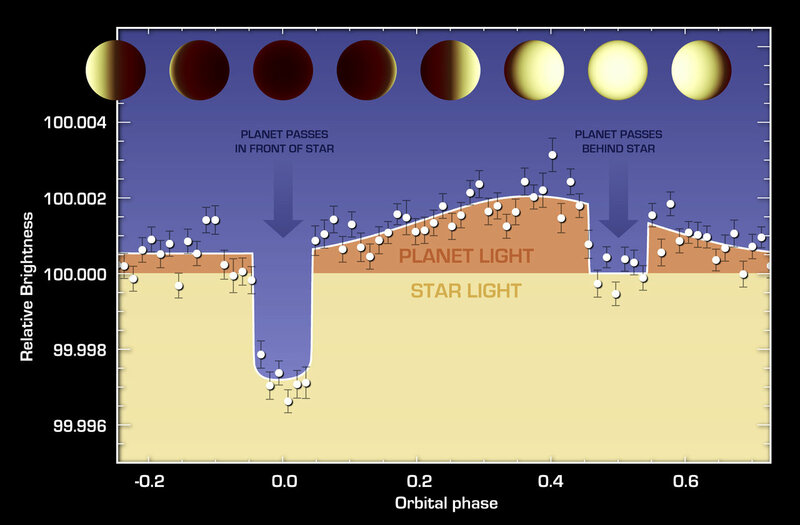 This is a decisive step for determining the habitability of these planets. After 60 hours of non-stop work, members of the SAINT-EX team reached their hoped-for goal: They were the first to measure the orbital period for the outermost planet of the famous TRAPPIST-1 system which made headlines worldwide. The new result confirms that the seven Earth-size planets around the ultra-cool dwarf are lined up in a chain with resonances linking every member. An international team of astronomers has discovered a compact analogue of our inner solar system about 40 light-years away. 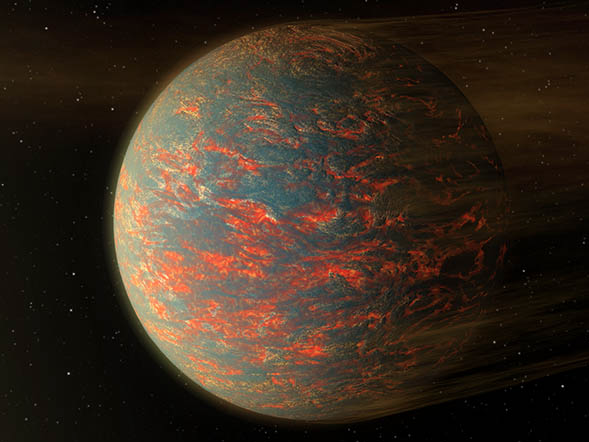 Members of the SAINT-EX team analysed the data collected with NASA’s Spitzer Space Telescope and calculated that the newly detected exoplanets all have masses less or similar to the Earth.